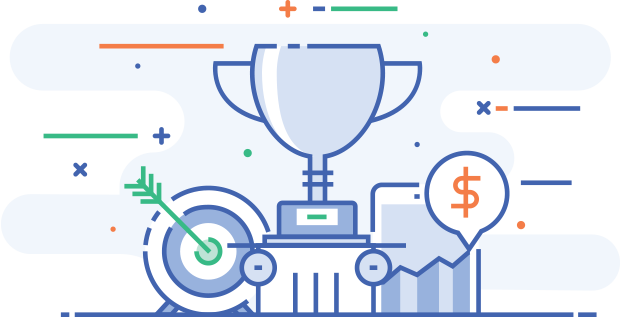 SchoolVoice (by Netaq) enjoys cultivating partnership which relates to specific shared goals, outreach, community development and most of all contributes to a feasible environment. Getting concepts and gaining alliance involvement is extremely important for SchoolVoice in a rapidly changing environment. To be competitive in the market we seek to strengthen partnership through integration or joint venture that will not only allow us to generate great ideas from everyone but give us a competitive edge to access a wide range of resources and expertise together. 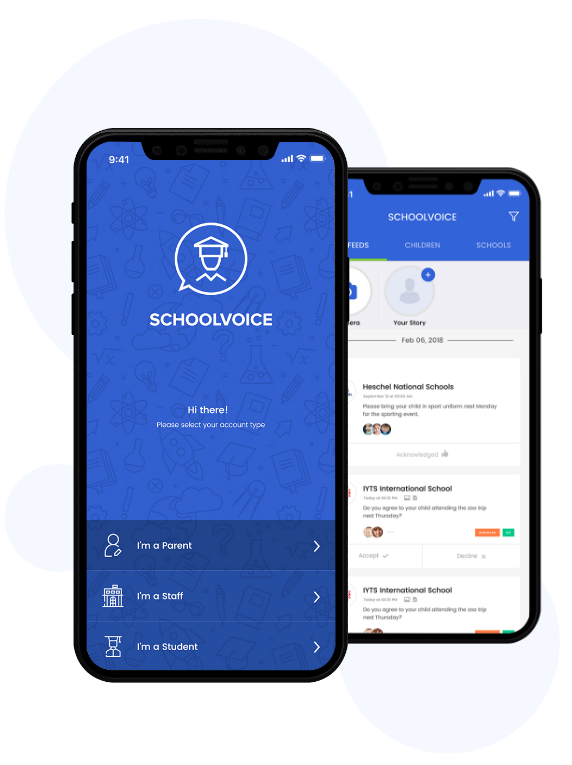 Interested in partnerships with SchoolVoice?